So I was lucky enough to be selected to speak at this years PyCon Ireland, my talk was titles: “Powering up your Python web applications!”. PyCon Ireland was held in Dublin, on the Saturday the 10th and Sunday the 11th of November. My talk was on Saturday the 10th at 3PM. For this talk I spoke about my work building web applications with Flask and some of the cool features I’ve added. The talk was loosely broken into 3 parts. Benefits of using the Flask application factory. 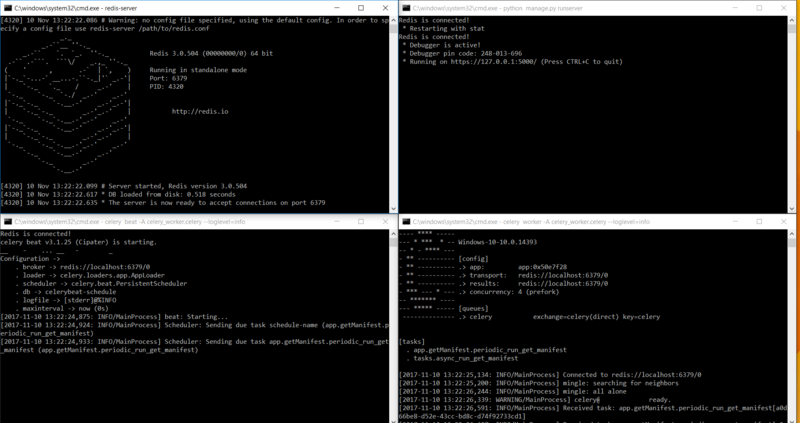 Using Flask-CLI / Flask-Scripts to manage database migrations (I skipped over this due to time constraints). Creating Blueprints creating API endpoints to server JSON data. How to separate your SQL database from your application – so you can access it via other applications. 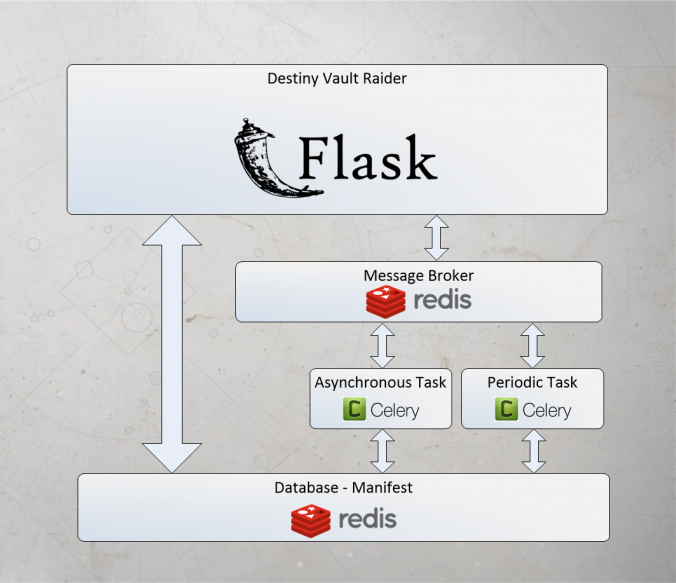 How to add background tasks with Redis and Celery – using DestinyVaultRaider.com as an example. Adding ReactJS to your Flask application. I’ve added my slides below – the video will probably be up in early January (the Python counsel are very much under resourced, so if you’re in the area they’re always looking for people 🙂 ).